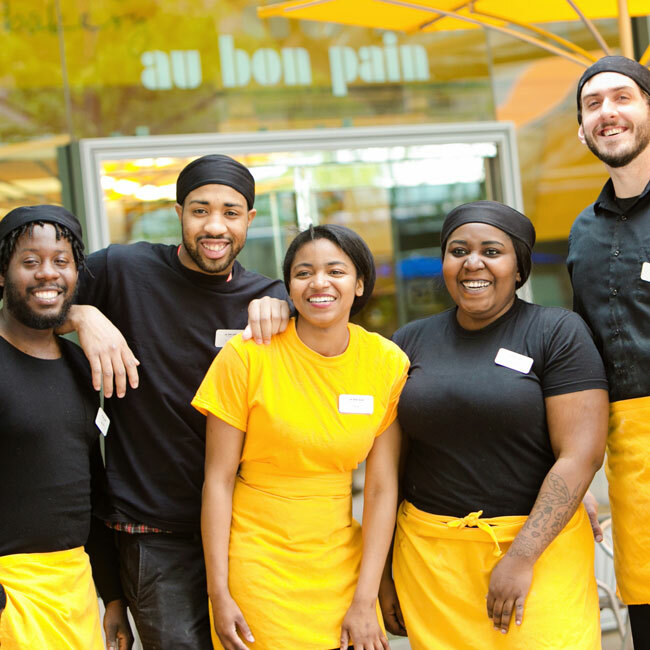 From good bread to great people, Au Bon Pain has both! 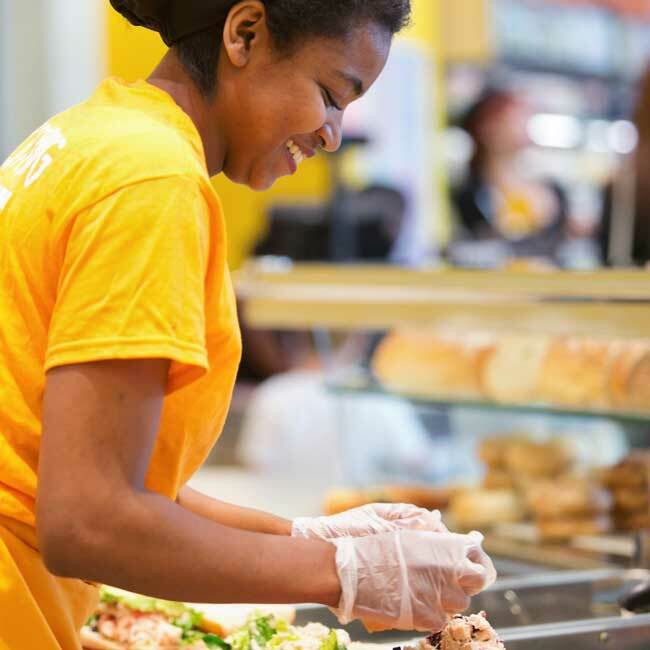 We are always looking for great team members to join our team. Whether you are searching for your first job or looking to grow in a management leadership position, we have many opportunities. 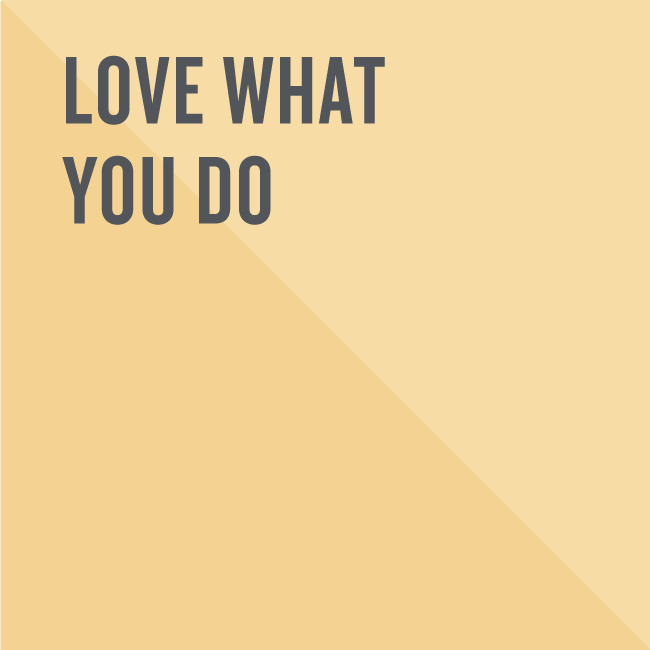 ABP people are comfortable and happy working in a fast paced environment. 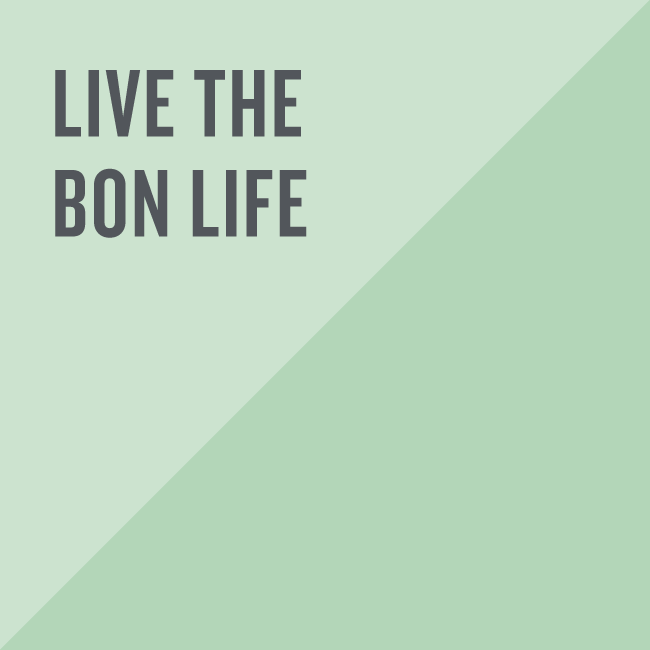 We are an operations centered company that provides healthy options and delicious pastries in a clean, fast, and friendly manner. 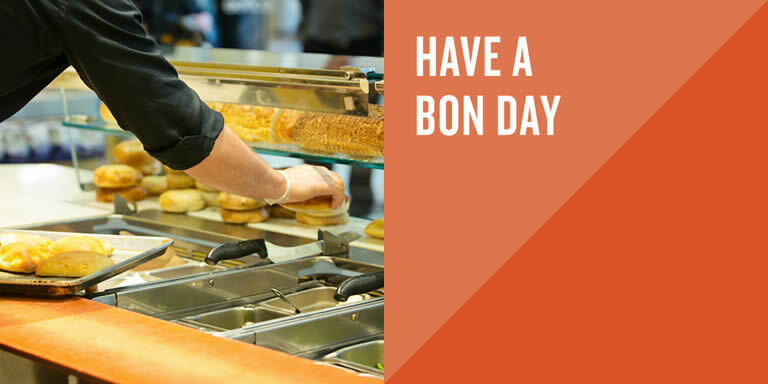 Fresh baked bread and high quality ingredients are keys to our success, yet people are the most important part of our business. To get more information or apply online, please choose from the options below.